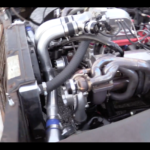 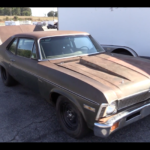 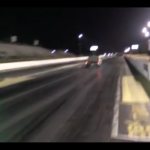 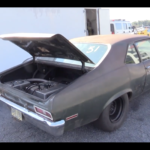 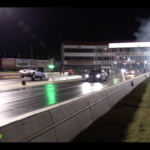 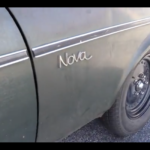 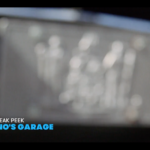 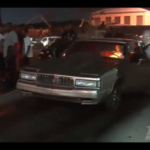 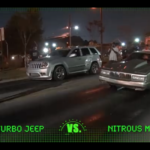 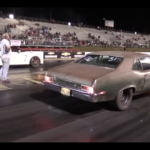 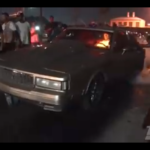 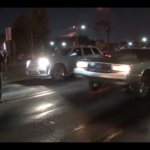 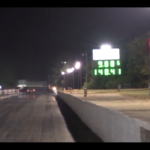 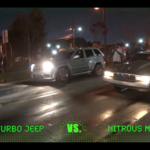 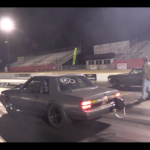 VIDEO: “Break Da Law” Nitrous G-Body Pullin Wheels On Fools! 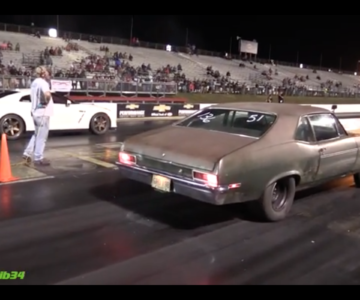 Now that is just an old-fashioned AZZ-WHOOPIN! 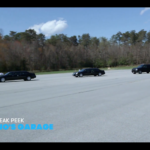 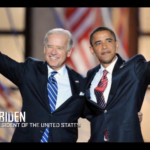 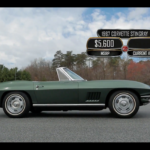 VIDEO: Joe Biden Does A Burnout In His Corvette Stingray! 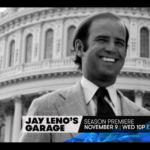 Joe Biden Does A Burnout In His Corvette Stingray!